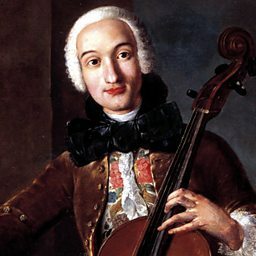 Ridolfo Luigi Boccherini ( (listen); February 19, 1743 – May 28, 1805) was an Italian composer and cellist of the Classical era whose music retained a courtly and "galante" style even while he matured somewhat apart from the major European musical centers. He is best known for a minuet from his String Quintet in E, Op. 11, No. 5 (G 275), and the Cello Concerto in B flat major (G 482). 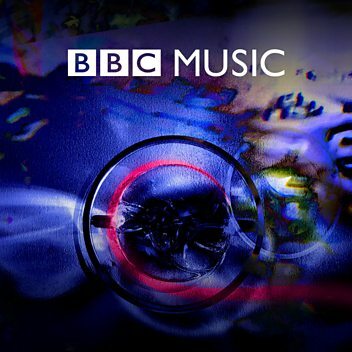 The latter work was long known in the heavily altered version by German cellist and prolific arranger Friedrich Grützmacher, but has recently been restored to its original version. 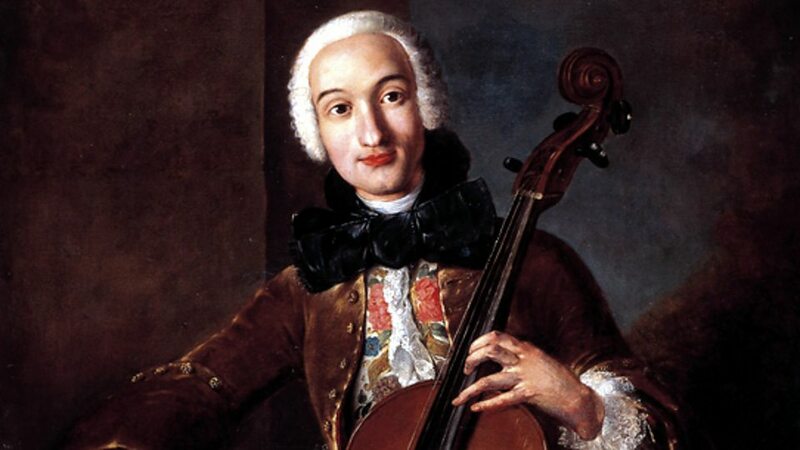 Boccherini also composed several guitar quintets, including the "Fandango", which was influenced by Spanish music. His biographer Elisabeth Le Guin noted among Boccherini's musical qualities "an astonishing repetitiveness, an affection for extended passages with fascinating textures but virtually no melodic line, an obsession with soft dynamics, a unique ear for sonority, and an unusually rich palette of introverted and mournful affects." Many of his other biographers and admirers see his music quite differently and in a much more appreciated light.